Aqua Clears ten step purification process delivers a consistent refreshing and pure tasting drinking water every time. Our process includes 5 micron, carbon, and reverse osmosis filtration along with calcium enhancement and ozonation. Our purified water is the freshest available. What we bottle today is delivered to you tomorrow. Aqua Clear natural spring water comes from an underground aquifer and flows naturally to the surface of the earth. 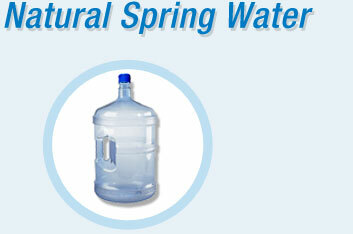 We have the best tasting spring water because it has the lowest dissolved solids giving it a great refreshing taste. Aqua Clear distilled water is produced by a steam distillation process that removes all impurities. 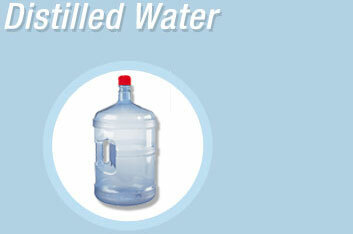 Our distilled water is our purest drinking water and has a refreshing crisp taste. 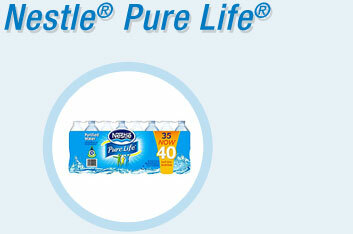 35 pack Nestle pure life. 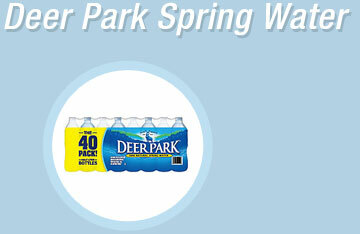 40 pack Deer Park spring water. 48 pack Deer Park spring water. 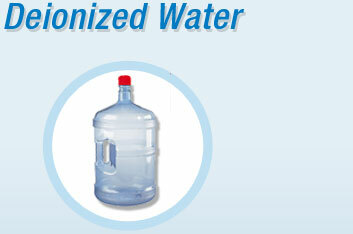 Our deionized water contains no dissolved solids and is primarily used for medical and industrial uses. It is not for drinking.